Six matches were played on Sunday 15th April across different venues as Round 11 came to an end. 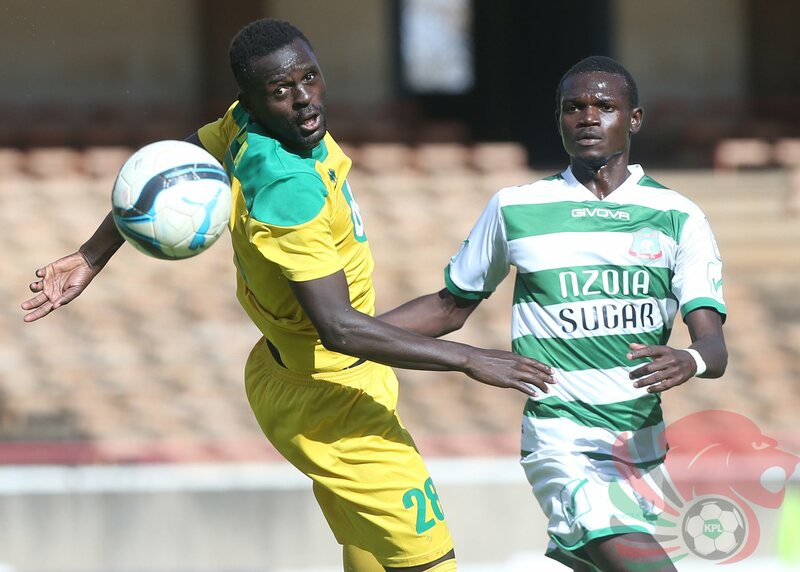 Visiting Vihiga United held Tusker FC to a barren draw in an early kick off match played at the Ruaraka Stadium. 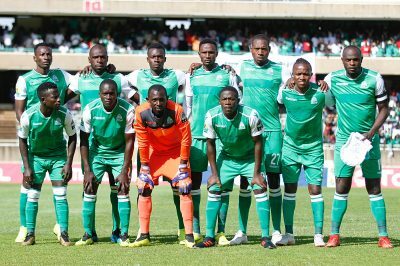 Vincent Wonder could have given Vihiga the lead in the 2nd minute but he blasted his freekick wide from the edge of the box. 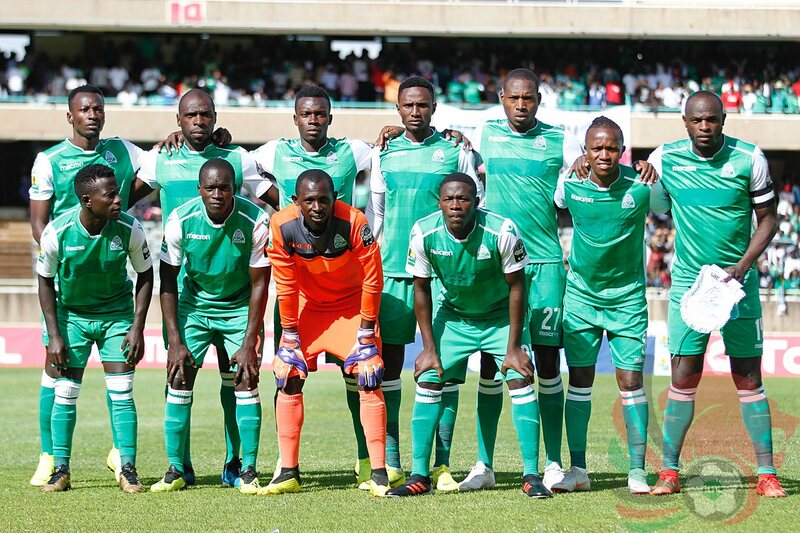 They came knocking once again in the 21st minute but Andrew Murunga’s goal was disallowed in the 21st minute. Timothy Otieno would have given The Brewers the lead just two minutes later but he blasted wide from inside the box. 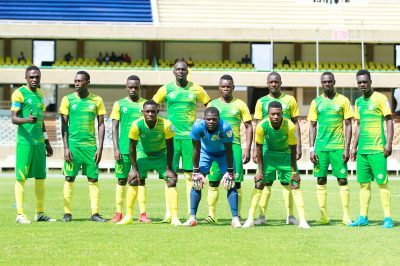 After the breather, Vihiga brought in Charles Okwemba for Victor Ayugi while Tusker brought in Mathew Tayo for Paul Odhiambo. Few minutes later Tusker introduced Mike Khamati in place of Amos Asembeka while the visitors rested Dennis Wafula for Godfrey Airo. The changes had no impact in the final result of the match as it ended 0-0. 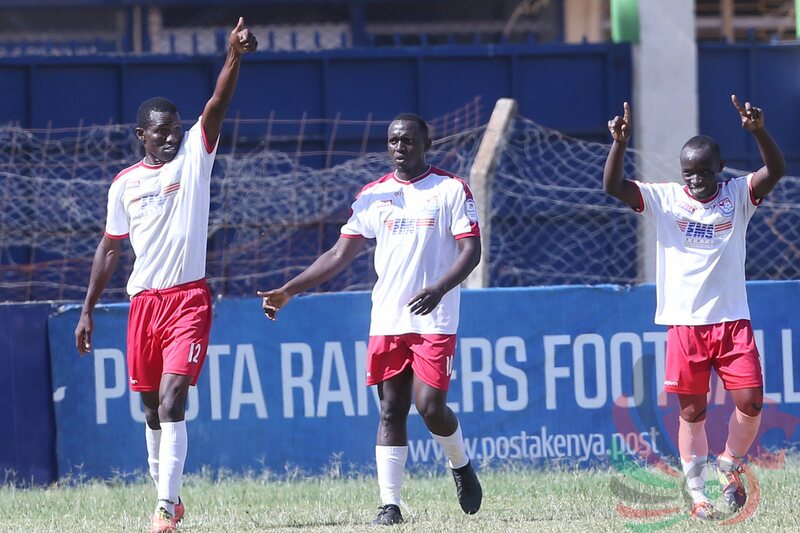 Posta Rangers brought Mathare United’s fine run to a crushing end as they edged out them 2-1 in an entertaining match played at the Camp Toyoyo Ground in Nairobi. In form Kennedy Otieno opened the scoring in the 10th minute and veteran Joackins Atudo doubled the lead moments later. Clifford Alwanga pulled one back for Mathare in the 23rd minute but Posta Rangers held on to pick the three crucial points. Chemelil Sugar FC humbled Wazito FC 3-1 in an early kick off match played at the Chemelil Complex. Collins Neto grabbed a brace for Chemelil the 8th and 83rd minute with third goal coming in from Philip Muchuma. Wazito’s goal came in from Joe Waithira in the 66th minute. 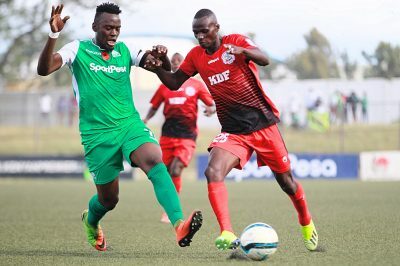 Thika United held Ulinzi Stars to a scoreless draw in a match played at the Afraha Stadium in Nakuru. 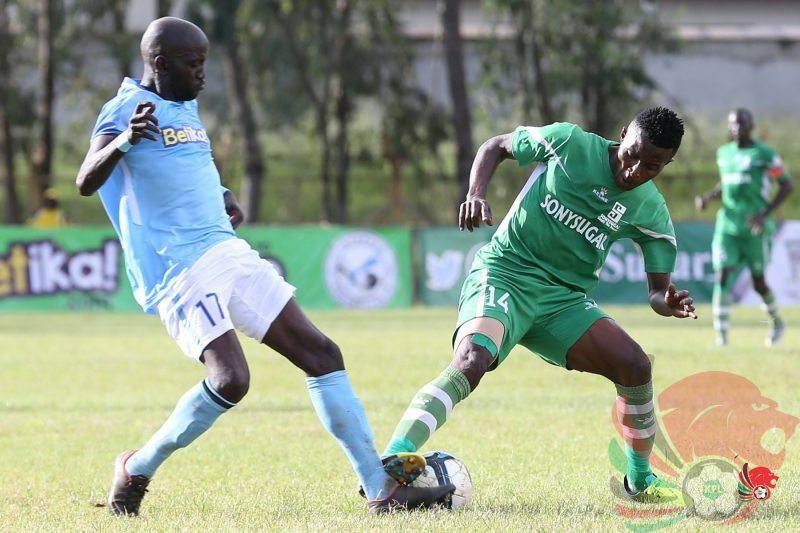 Ten man Sony Sugar FC came from behind to hold Sofapaka to a 1-1 draw in a late kick off match played at the Ruaraka Stadium. 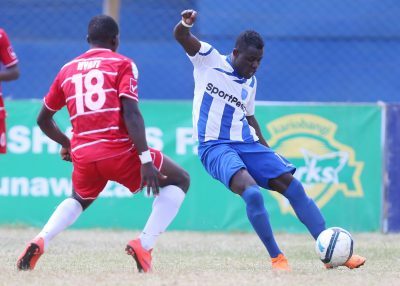 Goalkeeper Mathias Kigonya gave Sofapaka the lead in the 26th minute from the spot after Kepha Aswani was fouled in the box by Sony custodian Kevin Omondi. Sony suffered a setback as Samuel Olare was sent off at the hour’s mark for an off the ball incident. They however got an equalizer as David Simiyu sent Kigonya the wrong way from the spot after Mousa Omar handled the ball in the box. Victor Omondi’s strike in the 14th minute was all Nzoia Sugar FC needed to dispatch Bandari in an end to end match played at the Sudi Ground in Bungoma.